At Midtown Medical Imaging, our goal is simple, to offer your office a quick and stress free referral experience, while treating your patients with compassionate, comfortable care and flexible hours that include weekends. Our business hours are from 7am to 11pm EVERY day of the week. Simply fax or email us a referral with the patient’s information and let us do the rest. We will contact your patient, schedule the exam, fax your office the appointment details, authorize the exam if necessary and allowed, and forward the results to your office within 24 hours upon completion of the patient’s exam (Most results are forwarded within 3 hours). Email referrals to tech@midtownmedicalimaging.com, or fax them to (817) 920-9992. We understand that your time is extremely valuable. Your calls will be answered promptly and professionally. All that we need to schedule your referral is the patient’s name, date of birth, contact number, and insurance. We will authorize the exam(s) if necessary and forward the results to your office within 24 hours upon completion of the patient’s exam. We help you with pre-certification when possible. We participate with most insurance plans and verify every insurance plan prior to the patient’s appointment. State of the art MRI scanner that can accommodate patients weighing up to 550 pounds. The magnet is 20% wider than any other magnet on the market. 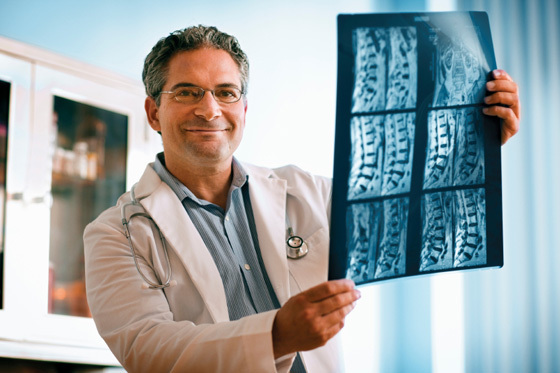 Midtown Medical Imaging’s Board Certified Radiologists are the official radiologists for the Dallas Cowboys. All ARRT registered technologists with advanced MRI Certification and state licensure. Accreditation awarded by ACR (American College of Radiology) to ensure the best possible image quality and patient care. Experienced at handling all patients who may experience situational claustrophobia due to anxiety. Complimentary transportation may be arranged for patients within a 15 mile radius of our facility for patients who require it. Please request at time of scheduling. Available most days, as long as the insurance plans allows. Reports sent by the end of the next business day and film, or CDs, produced and delivered upon request.